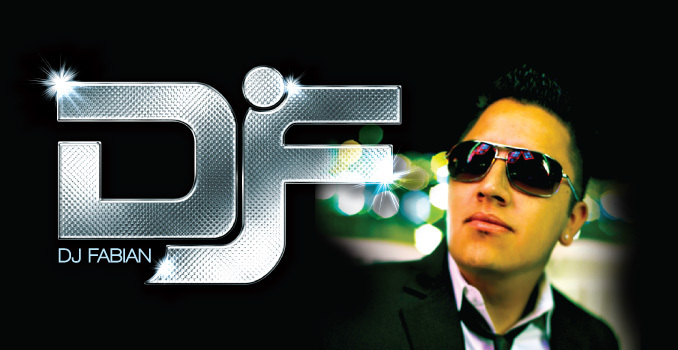 A Bay Area native who has become known as one of the top heavy-hitter DJs in Las Vegas. FABIAN has a smooth, progressive, and uplifting style that makes him stand out from most club DJs, who tend to be very abrasive and in-your-face. On his productions, Fabian is also known for getting quite classic. Take the 3rd installment of his 70s DISCO/FUNK PARTY BREAKS as a fine example. It features 3 of the most recognizable songs from the DISCO era, by THE BEEGEES, CHIC, and K.C. & THE SUNSHINE BAND. They are combined with Hype that is almost just as classic as the songs lying under them, provided by MONTEL JORDAN, TAG TEAM, FATMAN SCOOP, and STEVE SMOOTH, amungst others. It even comes with a MUSIC VIDEO. Ready? GO! Even old people deserve good Party Breaks.